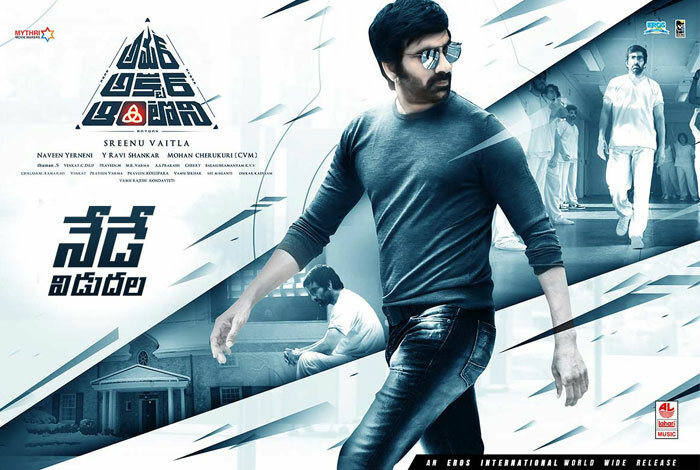 Ravi Teja's Amar Akbar Anthony released with lots of hopes thinking its a come back film of Sreenu vytla after seeing his interview before the release. But it doesn't seems to be true now, Srinu Vytla as usual followed his old outdated formula in story, but some where comedy is good at some parts. You give give a try if you doesn't care about the story.